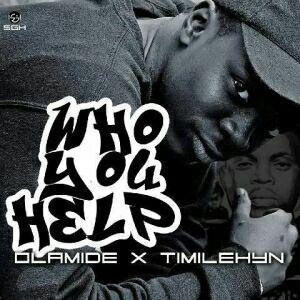 One Of Dope City’s Finest Acts, Timilehyn decided to jump on the rave of the moment, “Who You Epp” Freestyle by Olamide. 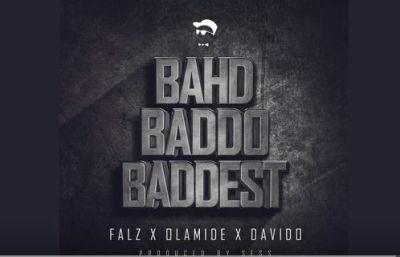 Just months after The National Broadcasting Commission (NBC) banned Olamide’s ‘Bobo’ for vulgar lyrics, the organisation has banned another of the singer’s song- ‘Don’t Stop’ for the same offence. 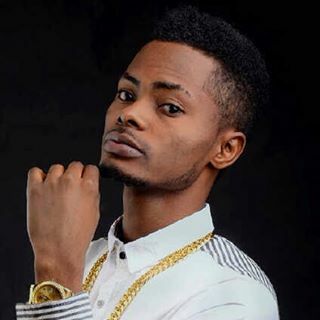 OlaDips dropped back to back hit singles and was featured in so many tracks last year under Ob9ja management, It was glaring that he had caught the affection of so many Label Bosses, Including the YBNL Label boss. As a matter of fact, a good questionnaire would have predicted Olamide signing Ola dips. The big question is what went wrong with nature?. After weeks and months of silence the YBNL C.E.O, Olamide confirms his admiration for the young rapper, but insists he would love some competition, He further noted that He shares almost the same style with “Chinko Ekun“, with just a little difference, It would be hard branding Oladips as a YBNL Artiste because it would implicate that one of them changes style. 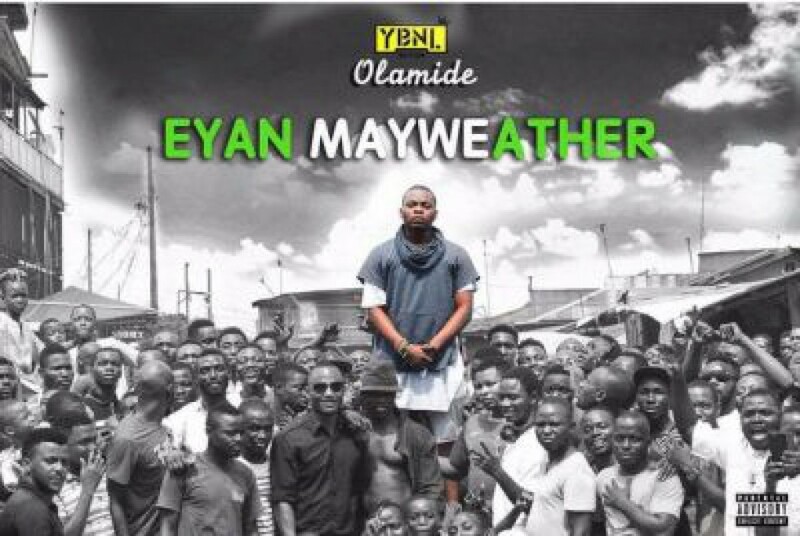 Quite reasonable from Olamide, He’s not only and artiste but also a business man that understands branding andthe elements of marketing. 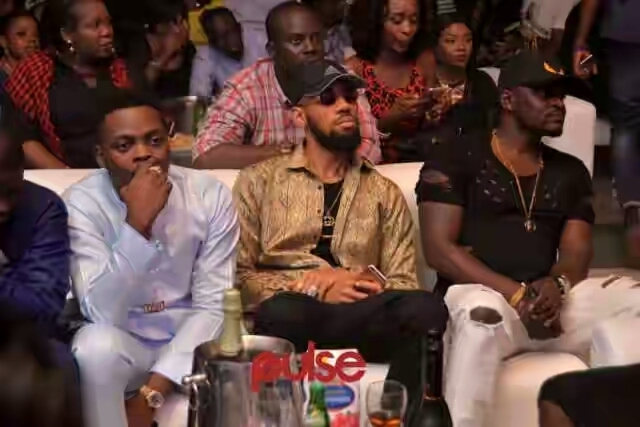 He further stresses that Oladips can always stake a competition and keep other young rappers on their toes, If he’s signed to YBNL, YBNL might enjoy a monotony and Oladips might not be able to live up to his full potential because of lack of competition.